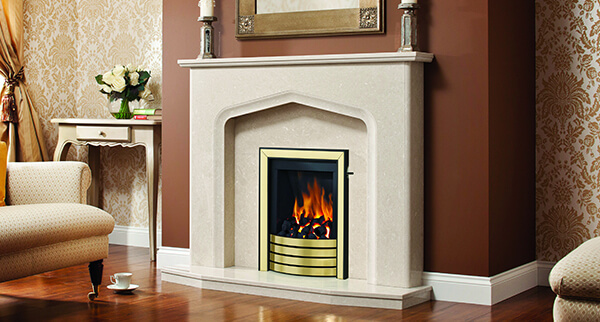 Gas Fires | Gas Fireplaces | York, Scarborough - Flames of York & Scarborough Ltd. 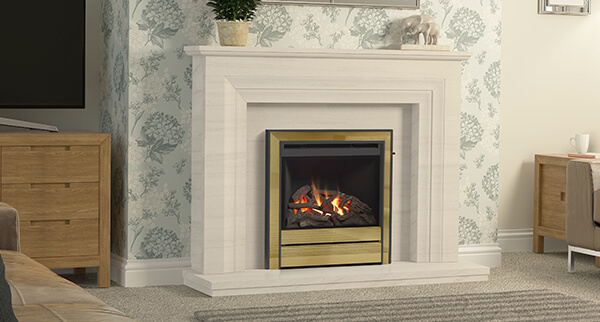 If you’re seeking a natural flame look, Flames of York & Scarborough have a wide choice of gas fires to suit any interior style. 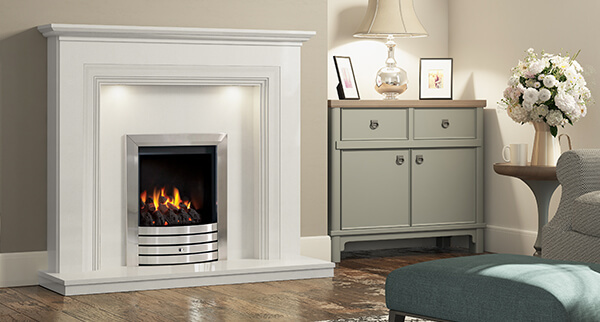 Over our 15 year history, our family run company have grown considerably in strength and reputation – supplying beautiful gas fireplaces for homes across the region and bringing expertise to each and every client. Our vast showroom is fully stocked with a diverse range of styles from the biggest brands and manufacturers. 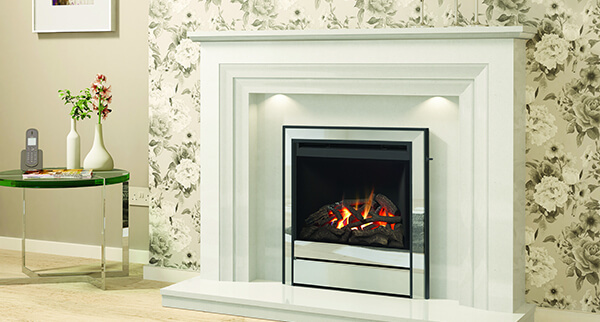 Expect a high standard of customer care during your visit – our staff can guide you through your options, discuss your requirements, and help you choose a fireplace that suits both your practical and aesthetic preferences. All installations are totally free, and completed by our Gas Safe and HETAS accredited technicians. Should any building alterations be required, our skilled engineers are able to accommodate this without the need for employing a third party. 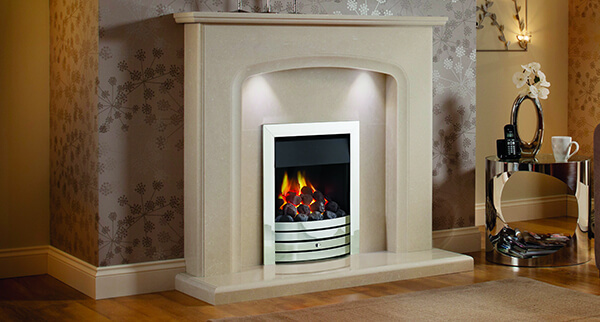 Whether you’re seeking an inset gas fire or an outset gas fire – we have the heating solution for you. Take advantage of our free home visits and surveys for clients across York and beyond and contact our friendly team today.